Our wine boxes are made of solid pine, linden, or beech wood. We make them with an all natural look as well as a richly stained selection. As always, we can make them in any way you like. 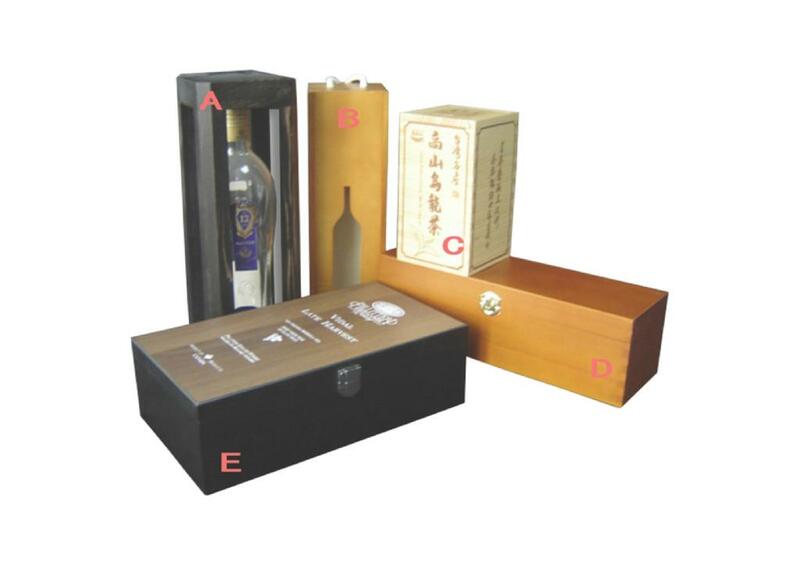 Our high quality and specially designed wine boxes are sure to be a great addition to your bottled wine sales. We take great pride in manufacturing the highest quality custom made boxes for each and every customer. We have the skilled workforce and expertise required to meet any and all of your wooden box needs. At Extreme Enterprise, our commitment to customer service and great quality, at a reasonable price, allows us to rise above our competition. Quantity discounts are gladly provided. We look forward to hearing from you. Contact us now for a quote today! Extreme Enterprise is a first class custom made wooden tea boxes, wooden tea chests and wooden chocolates gift boxes manufacturer and wholesaler that is committed to providing high quality wooden tea gift packaging boxes, wooden tea chests, wooden chocolate boxes, wooden tea storage boxes, wood tea boxes, custom made wooden boxes and decorative wooden keepsake boxes.